Up to a 77% increase in views on a press release with high quality images. 37% of people say they will give businesses with imagery more attention on a local search. 67% of consumers say that the quality of a product image is massively important when making a purchasing decision. According to a social media study, posts with high quality imagery see the most engagement rates. Articles with images have 94% more total views on average. Images of your product is a direct representation of your brand and directly relates to a customers trust. Playing around with some time lapse work while I was in the Sierras. 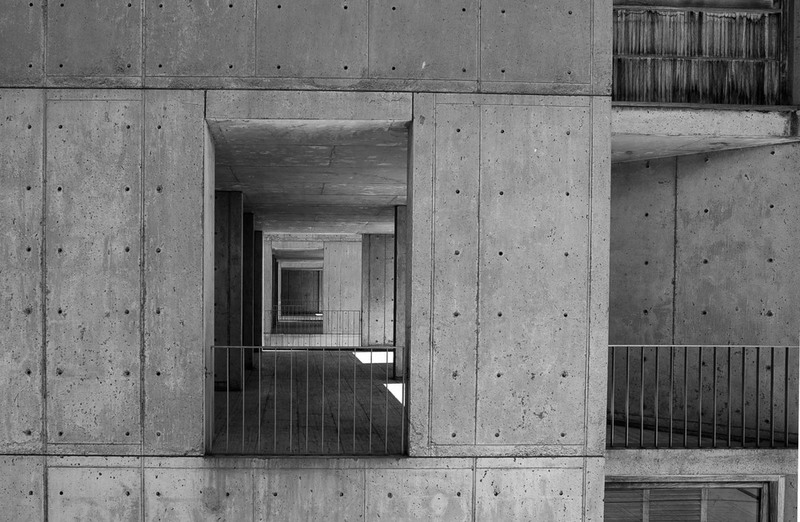 The Salk Institute was designed by architect Louis Kahn with founder Jonas Salk. Finished in 1963, it is considered one of America's best examples of brutalist architecture. The design was inspired by collaboration. The Salk Institute is the world's top Biomedicine Research Institute. With open access and amazing architecture, the institute is a very welcome place to photograph. Popular with architecture photographers as well as portrait photographers, it is not uncommon to see someone with a camera in hand at any given time. I chose to visit during the harsh sunlight hours in the middle of the day. Combine that with black and white, the results were sharp and high in contrast. Here are a few images from my last visit.